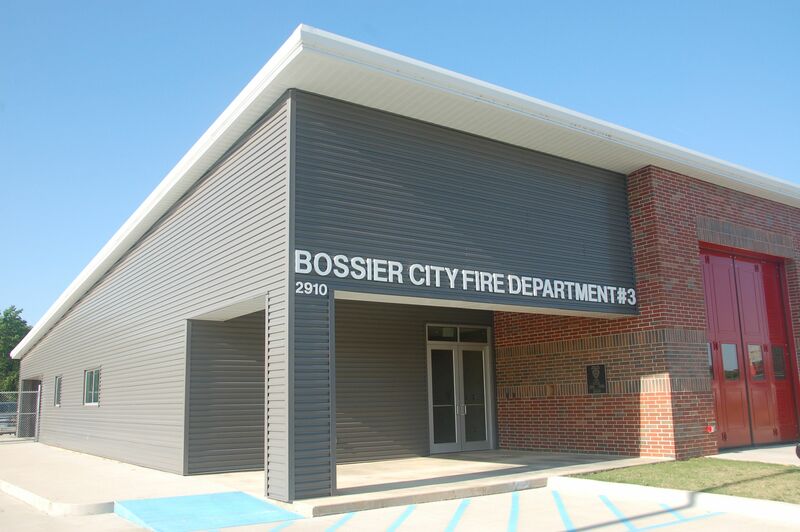 BOSSIER CITY, La., May 25, 2016 – McElroy Metal’s redesigned Wave Panel is now available as a fixed or floating panel. The Wave Panel is a 16-inch concealed fastener wall panel with 3/4-inch deep ribs, designed to be installed horizontally or vertically over a solid substrate or sub-framing to provide clean, visually appealing lines for both new construction and retrofit projects. Wave Fixed is installed with Wave’s integral fastening flange, which is roll formed into the panel during the manufacturing process and can be utilized for panels up to 40 feet long. Wave Floating uses separate clips and should be specified for panel lengths of 40 feet or greater.